There’s nothing like having a clean and tidy space to sit down and relax. Your mind requires a well-organised environment for it to recover and rest from a long day. When it comes to carpet cleaning there are some important tips you should consider to keep your carpets looking their best at all times. 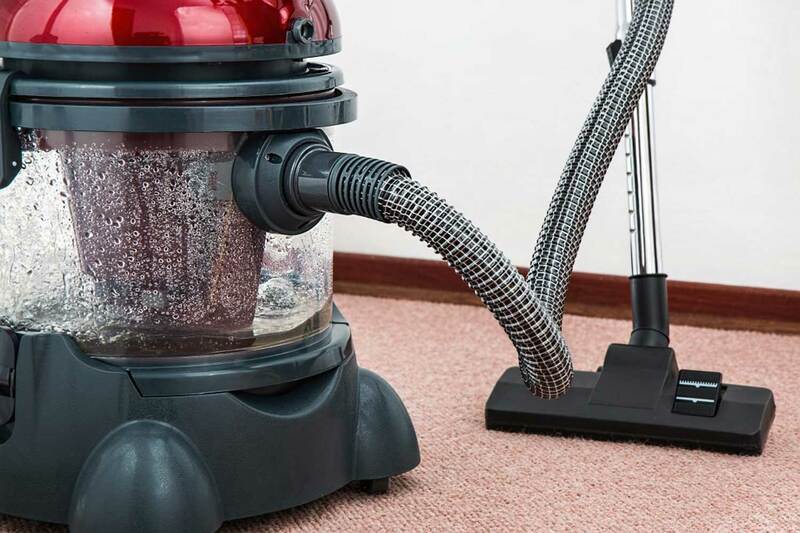 Professional carpet cleaners have recommended these simple ways to keep your carpets clean to increase their life and also protect your investment. The easiest way to keep your rugs and carpets cleaner for longer are by keeping grime and dirt away. Be proactive and utilise doormats. You could use outdoor and indoor mats which work together to reduce the amount of dirt tracked into your home. Encourage your visitors and family to wipe their shoes before entering your house. To make the most of your rug cleaning service, experts suggest you stop wearing shoes in the house. Your rugs and carpets act like magnets, collecting everything you tread in and transferring it all to your floor. And let’s not overlook the wear and tear shoes cause your floors and carpets. Shoes can literally grind in the dirt, that may damage the carpet fibres and result in matting. Do not be afraid to remind your visitors that “no shoes are allowed.” It is your carpet and you have the right to protect it! This seems like a no-brainer but something as simple as vacuuming is the most effective and easiest way to keep your carpet and rugs clean. Vacuuming has a significant impact on the cleanliness of your home, the life of your carpet and also the air you breathe. Always aim to vacuum once a week, increasing the frequency around high-traffic or areas your pets may roam. Don’t forget to empty your vacuum bag regularly and change the filter. If the bag is too full, the vacuum might lose suction. The longer a stain sets into your carpet, the harder it is to remove. Always blot the stain and never rub it using a towel or cloth. Beware of using a cloth with colour otherwise, you could create a bigger problem and risk transferring the dye. Looking for professional carpet cleaning in Maldon? 4 Cleaner Carpets is a company that offers carpet cleaning and upholstery cleaning across the Essex area. Give us a call today on 01245 227555 for a free, no-obligation quotation.